Each year our foundation holds multiple events and fundraisers so that we can donate back to the community. 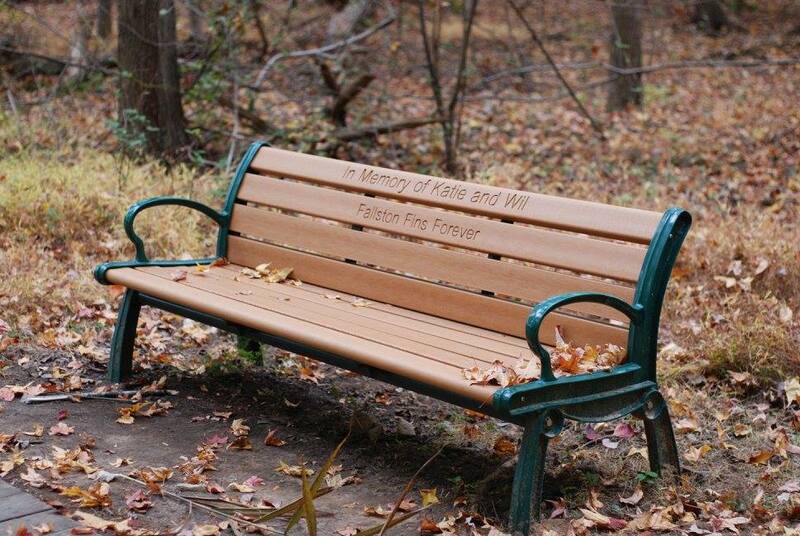 Each year we look for unique ways to donate to the community that meant so much to Katie and Wil. The Community came together to make The Katie and Wil Trail at Marshy Point Nature Center a reality. 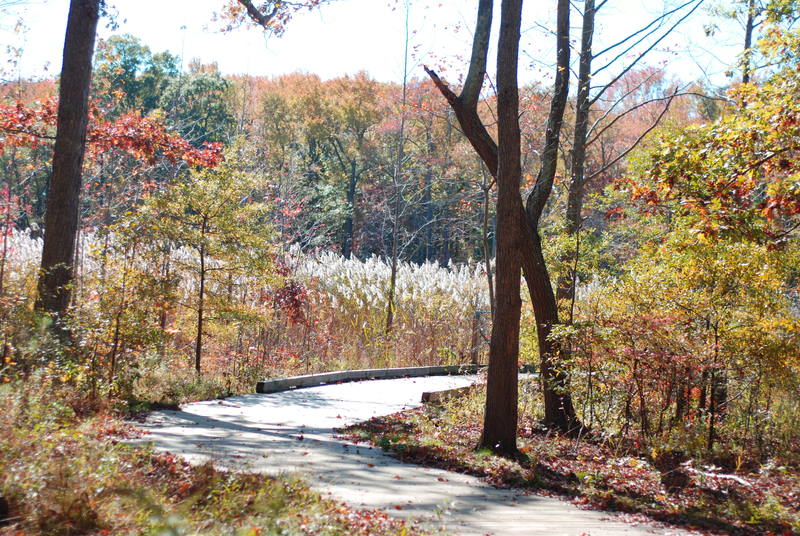 Together with our supporters we were able to donate $107,000.00 towards the construction of this wonderful trail. 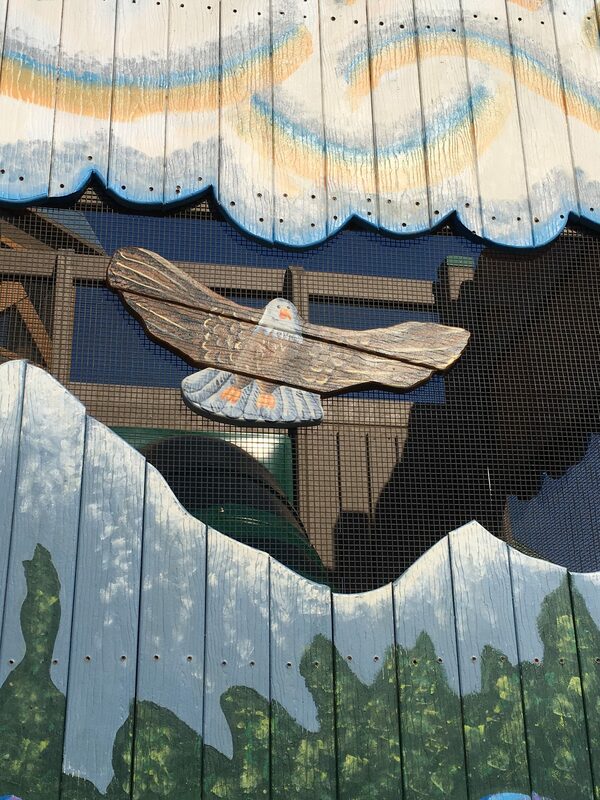 The Katie and Wil Brady Memorial Foundation has found continued support from the Fallston Fins. 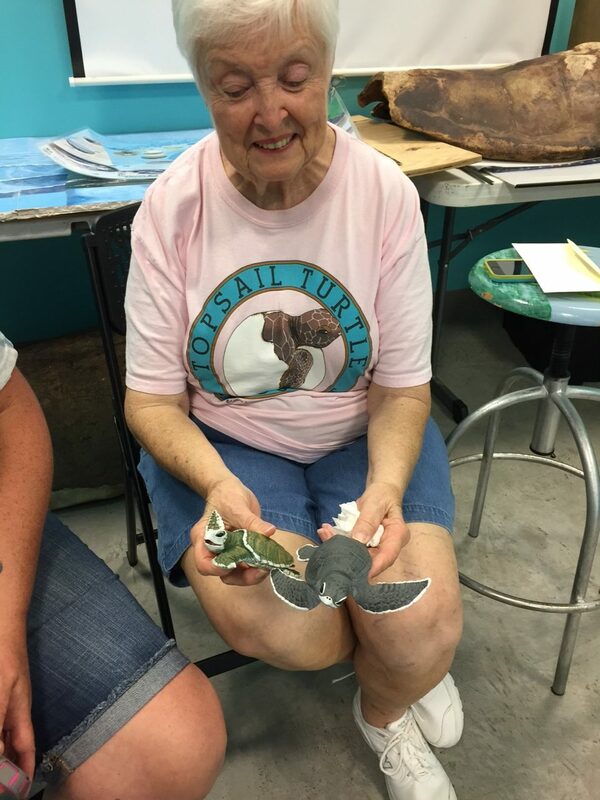 Thanks to the swim school’s annual Swim-a-thon and continued yearly donations the Katie and Wil Brady Trail at Marshy Point Nature Center has received new benches along the trail. Click HERE to learn about the event. 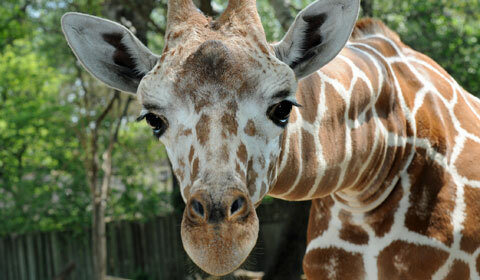 The Brady family were long-time members of the Maryland Zoo in Baltimore and frequented often. 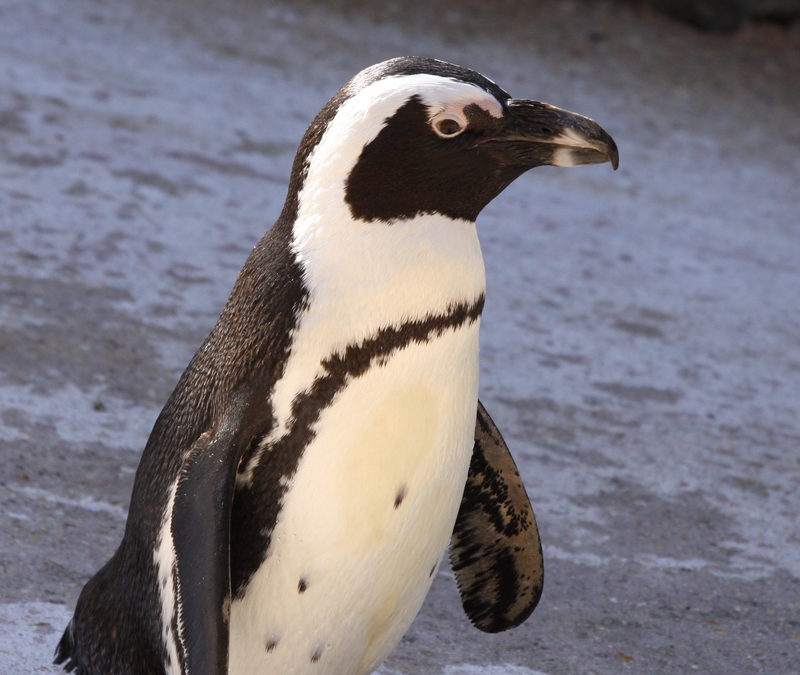 In 2015 the Foundation adopted a Giraffe and a Penquin in their memory. 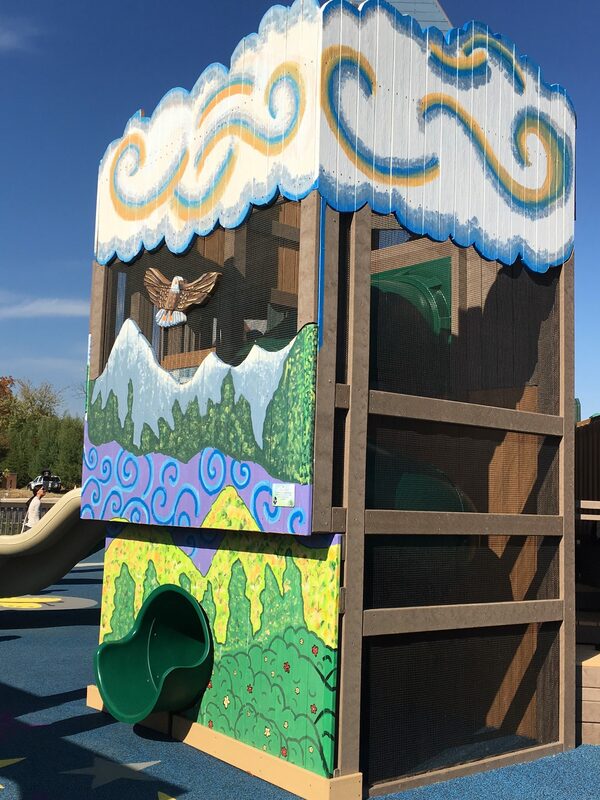 The Katie and Wil Brady Memorial Foundation became a Silver Sponsor when we donated $15,000.00 to purchase the Cloud Slide that has been incorporated into the Angel Park, a 100% donor funded Community Park. 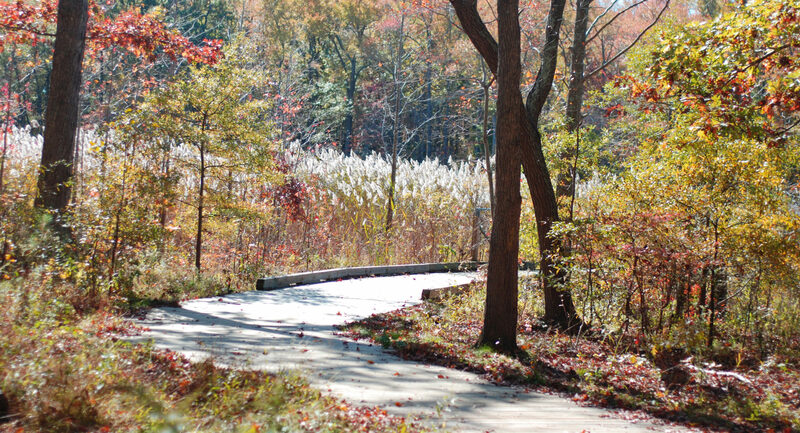 Angel Park is located in Perry Hall, the community where the Brady family resided. 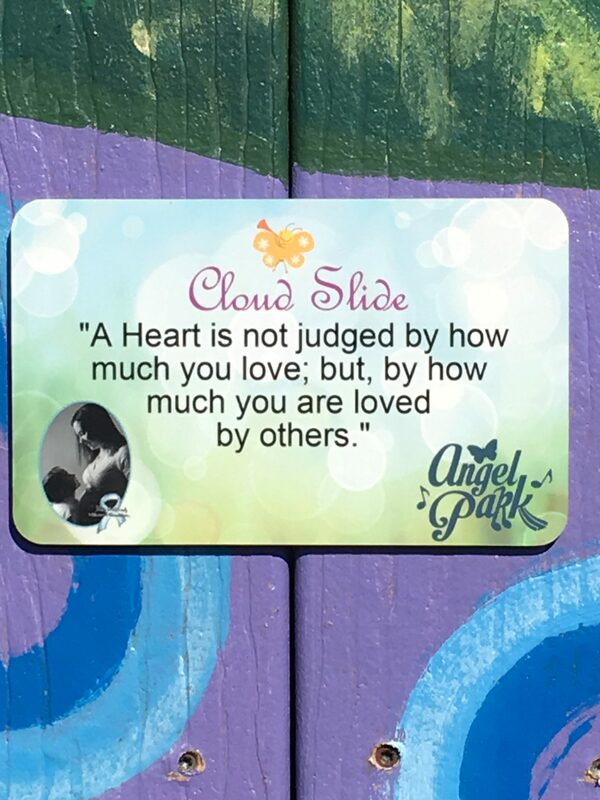 Click here to learn more about Angel Park. In 2008 community leaders stepped up and took immediate steps to secure the funds needed to install guard rails along the Bel Air Bypass. 2009- rumble strips were installed on the Bel Air Bypass. 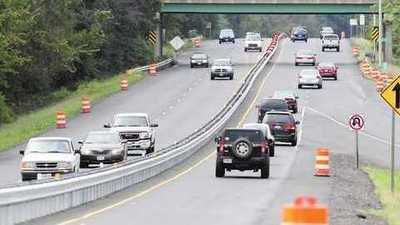 2011- guardrails were installed on the Route 1 Bypass between Route 24 and Route 924. The barrier stretches approximately 3.5 miles. 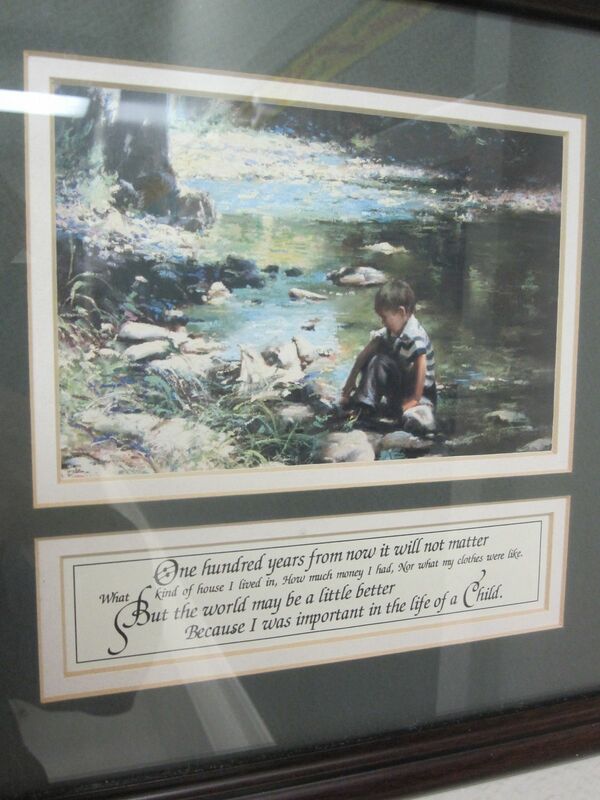 October 2010 – $20,000.00 was donated to the “Wil Brady Technology center” at St. John the Evangelist School. The computer lab received several new computers, four flip cameras, six smart boards and new projectors that will enhance the learning environment for both students and faculty. 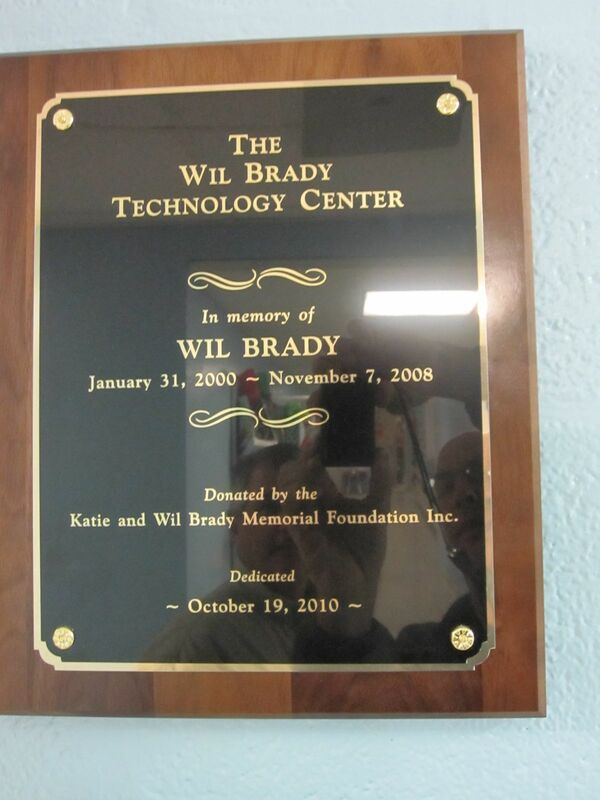 The new Wil Brady Technology Center was dedicated on October 19, 2010. 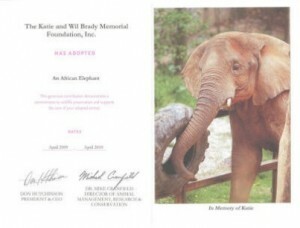 The Brady family were long-time members of the Maryland Zoo in Baltimore and frequented often. 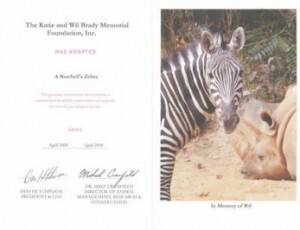 In 2009 the Foundation decided to adopt animals from the Zoo, one for Katie and one for Wil. Ian chose the animals so he could remember visiting there with them. 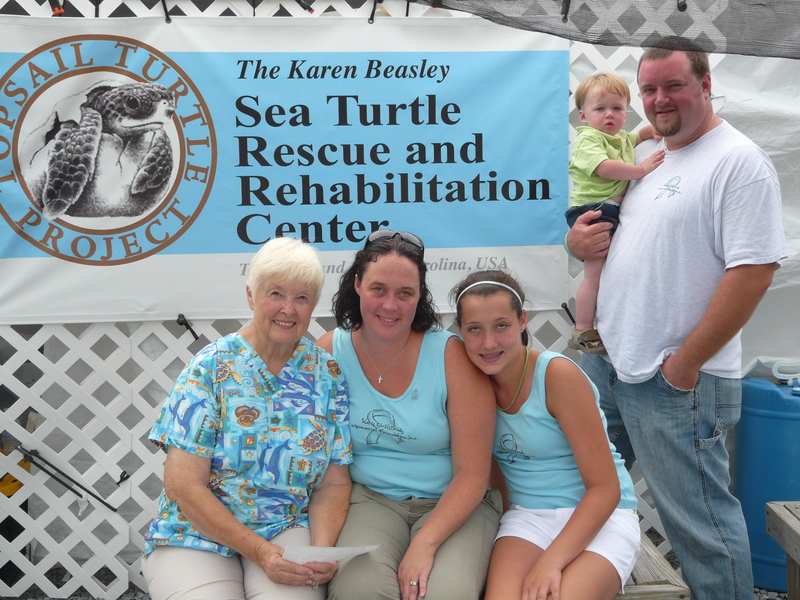 On September 6, 2009 the Lane Family traveled to TopSail, North Carolina to present a donation of$2,000.00 on behalf of the Foundation in memory of Katie and Wilson. 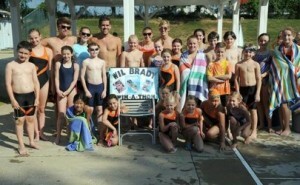 A HUGE THANK YOU to Fallston Fins Swim Club for hosting the annual Wil Brady Swim-A-Thon! This is one of the most supportive and successful annual fundraisers held for the Foundation and we can’t express our gratitude enough!